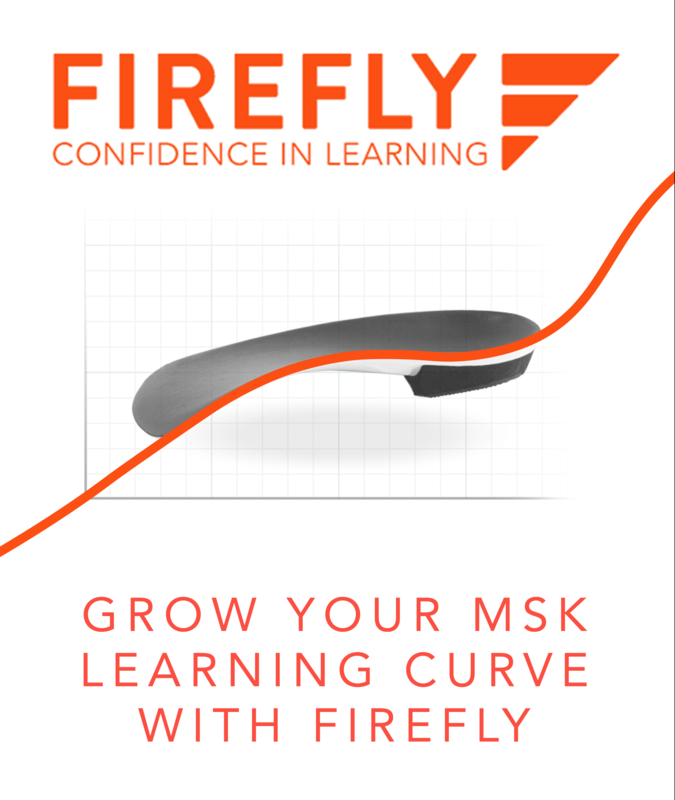 The next Firefly MSK workshop takes place 20th of October 2018, in Sligo the home of Firefly. Designed to build the clinician’s confidence in musculoskeletal podiatry, the syllabus emphasises a practical hands-on learning experience. A feature of the workshop is the small class size where there’s no such things as a stupid question. Participants will cover topics such as Alignment vs Force, MSK assessment, fundamentals of gait analysis and orthotic therapy (custom made foot orthoses and bracing therapy). The Firefly confidence in learning workshops are CPD accredited by theRoyal College of Physicians and Surgeons of Glasgow. In the coming weeks, we will announce the syllabus, introduce our speakers, their topics and let you know when tickets go on sale and for how much – they won’t break the bank! Click the button below and join the mailing list!